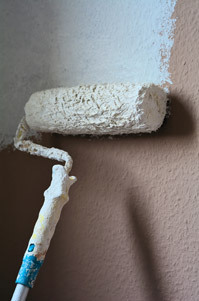 Commercial Painting at it's Best! 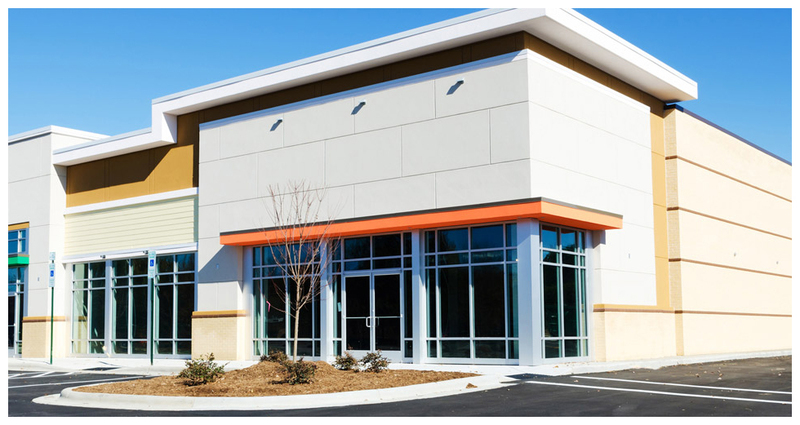 A complete commercial painting contractor serving southern Louisiana since 1986, Lancorp provides all painting related services to complete projects according to specifications, on time and within budget. 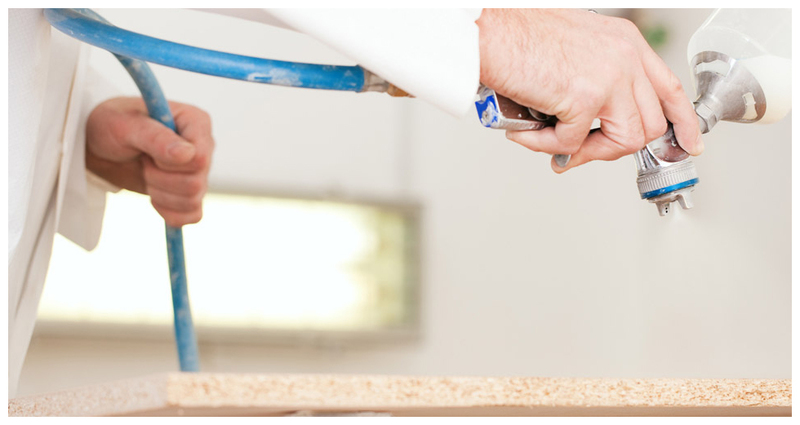 Whether you are a facility manager, general contractor, interior designer or architect, Lancorp can assist you in making sure that your project needs are met. 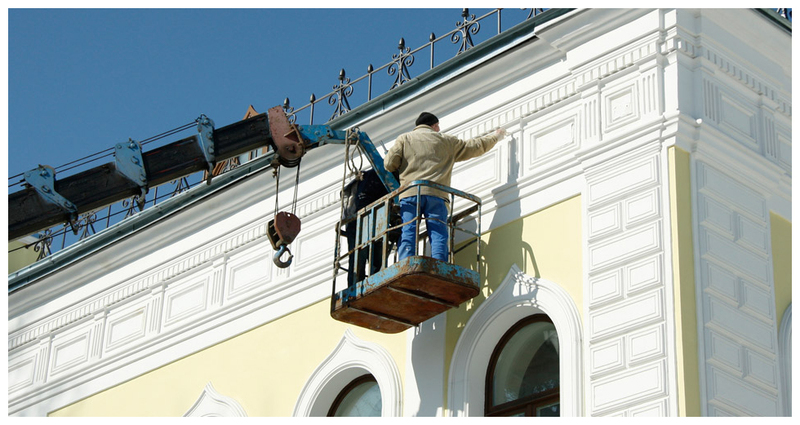 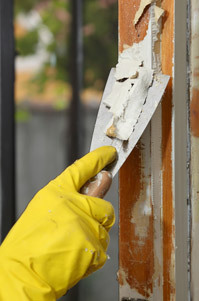 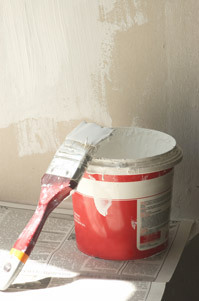 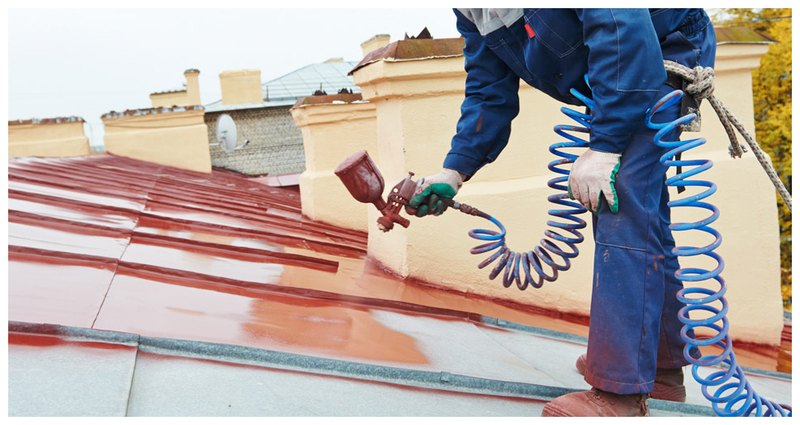 All aspects of commercial painting contracting services are offered by Lancorp. 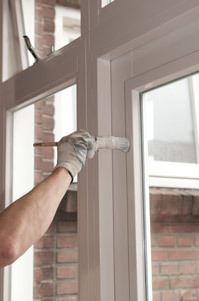 The installation of fabrics, special applications such as multicolor coatings, as well as computer budgeting, estimating and scheduling, fast-track, and emergency work offered.